Capital Loves 2014 - Winners List! 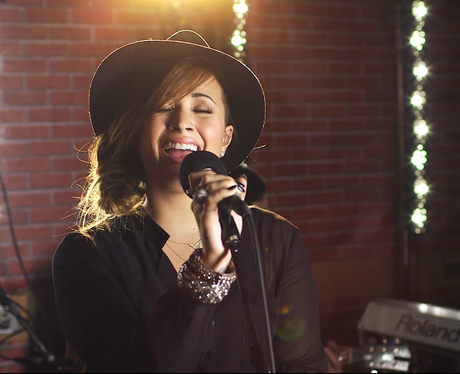 It was a performance that gave us goosebumps and rightly so you lot have crowned Demi Lovato's cover of Ed Sheeran's 'Give me Love' the 'Best Live Session Cover' of 2014. If you haven't seen it yet, what are you waiting for!? See the full gallery: Capital Loves 2014 - Winners List!